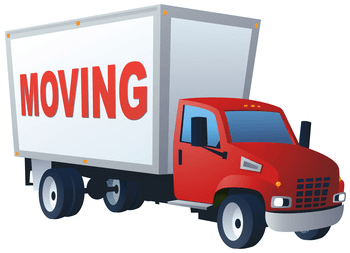 Whether you are planning to move across Priest River, Idaho or hundreds of miles away to or from Priest River, it makes good financial and health sense to work with a professional moving company. No matter how far or near, moving is ranked as one of the most stressful life experiences. The financial unknowns increase this. Professional long distance and local movers help reduce all these negative factors by doing the hard jobs of packing, loading and moving your belongings and by being able to give you an upfront quote on how much it will cost. 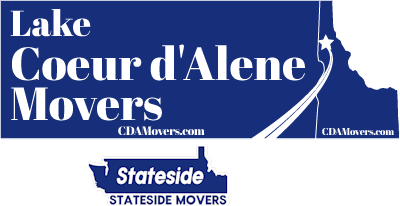 Five-star movers like Lake Coeur d'Alene Movers / Stateside Movers LLC make moving an exciting and enjoyable experience. If you are headed to Priest River, Idaho we are ready to help. Priest River is consistently named by financial media as one of the most desirable places to move in the USA. Business-friendly, family welcoming and outdoors sports magnet, this city is located in Idaho's Panhandle with easy access to Washington State and Montana's economies, outdoor recreation and scenic beauty in all three. Moving someone's household possessions requires expertise, experience, proper certifications and above all, trust. These belongings are unique to that family and need to be packed, handled and moved with care and respect. State and Federal governments require that long distance movers be registered and working with a company who lacks the right credentials is an unacceptable risk, the money you think you may save could be lost many times over. Accidents, lack of insurance and just plain carelessness could cost time, money and aggravation when a bad choice of movers is made. One of the worst moving jobs is packing. You never have enough boxes or tape and worry about breakage. Our experts scientifically and carefully pack all your belongings from china to chainsaws so they arrive the way they left. We load the packed belongings so the whole load unloads in set-up order and the house is ready to live-in as soon as you are. No mess or confusion or boxes piled up to bump into or trip over. 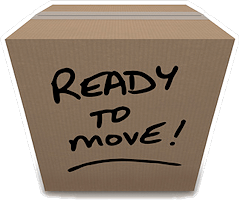 Moving is exhausting and stressful but working with a five star local and long distance mover makes it all happen with a minimum of problems. Give us a call today or request a free quote online at the link below!